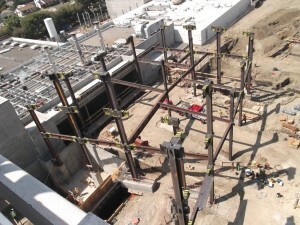 The Los Angeles County Department of Public Works recently shared the latest information on mandatory efforts aimed at fulfilling Supervisor Ridley-Thomas’ commitment to ensure that construction of state of the art facilities at the Martin Luther King, Jr. Medical Center employ a workforce that looks like and is from the surrounding community. With nearly 95% of the construction hours completed, 31% of the hours worked on the Martin Luther King, Jr. Medical Center Replacement Inpatient Tower Project have been by workers residing within a 5 mile radius of the hospital. An additional 35% of the hours worked have been by workers residing in the secondary preference area, zip codes Countywide with a high level of unemployment as of July 8, 2012, according to the LA County Department of Public Works. With less than 10% of the construction hours completed, 24% of the hours worked to date on Martin Luther King, Jr. Medical Center Multi Service Ambulatory Care Center Project have been by workers residing within a 5 mile radius of the hospital. An additional 27% of the hours worked have been by workers residing in the secondary preference area, zip codes Countywide with a high level of unemployment, as of July 8, 2012. These statistics are in sharp contrast to the voluntary local hiring efforts at the Harbor-UCLA medical center, where a similar hospital construction project is underway. 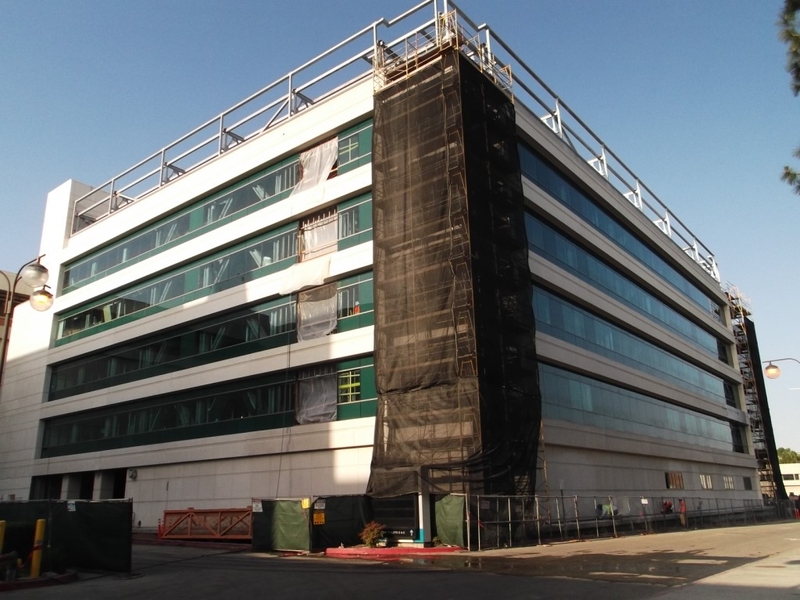 With nearly 71% of the construction hours completed, 39% of the hours worked to date on the Harbor UCLA Surgery/Emergency Replacement project have been by workers residing within a 15 mile radius of the hospital, as of July 16, 2012. For a more information, including the ethnic/racial and gender distribution of the work performed at these sites and about the Local Worker Hire efforts, please go to the LA County Department of Public Works website here. 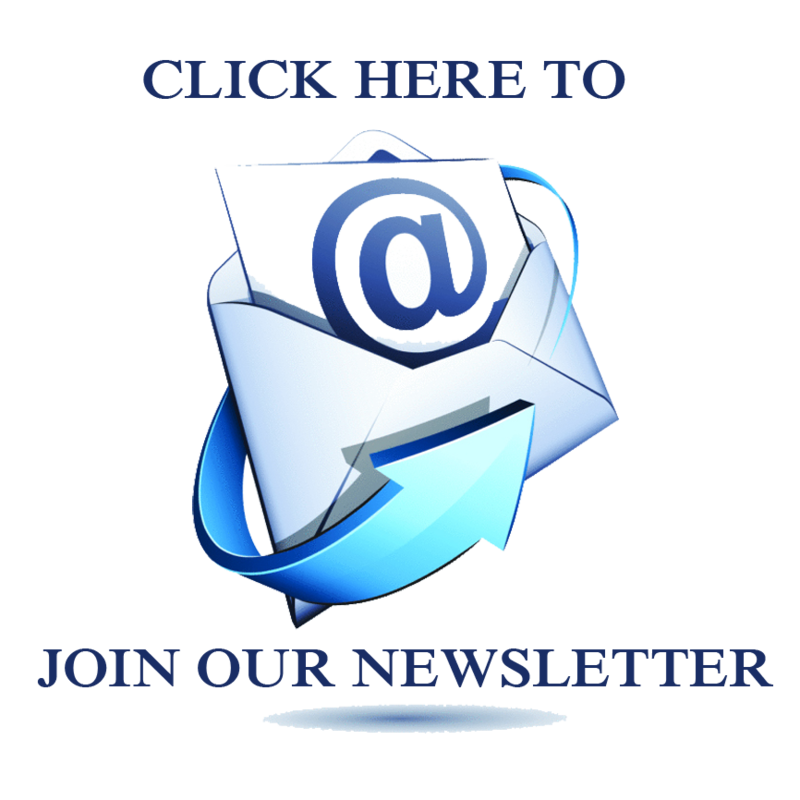 To view the local worker report click here. What’s new around the MLK Campus? 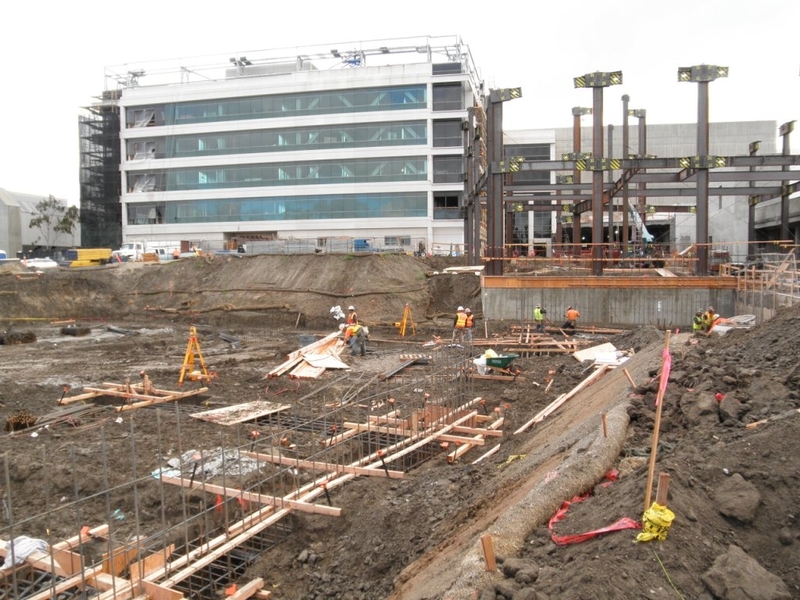 Work continues apace at the MLK Multi-Service Ambulatory Care Center (MACC) construction site, where workers have installed the pile foundation, underground utilities and the building’s footings. At the Inpatient Tower, workers have completed installation of the new chillers and cooling towers and now are installing the plumbing, electrical wiring and walls. Erection of structural steel for the new ancillary building also is underway. 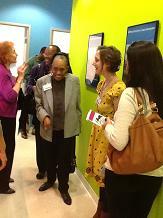 A new woman’s health center opened on April 24 across the street from the new Martin Luther King Jr. Medical Center campus. 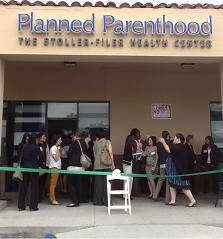 Planned Parenthood’s new Stoller-Filer health center, which has four counseling rooms and four exam rooms, will provide a range of women’s health services, including; testing, treatment and vaccines for sexually transmitted infections; pregnancy testing and services; emergency contraception including the morning-after pill; men’s healthcare services; HIV testing; birth control; and abortion referral. No abortions will be performed at the center. The health center accepts Medi-Cal and Family PACT (planning, access, care, treatment) therefore no one seeking medical services ever will be turned away. 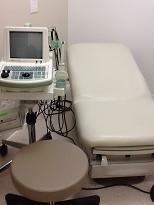 The Stoller-Filer health center uses the widely successful Promotoras Comunitarias program to address the lack of access to reproductive health care information in the Latino community. This group has reached over 150,000 residents in Los Angeles County since its launch in 1990. After 214 hours of training, Planned Parenthood Promotoras go to schools, homes and community centers to provide information sessions that cover reproductive health, family violence, and alcohol and drug abuse. The group also stages a play based on a true story entitled “La Decisión” in order to raise awareness about HIV/AIDS. The health center is located at 11722 South Wilmington Avenue Los Angeles, CA 90059. Operating hours are Monday, Tuesday, and Friday from 8:30 AM until 5:00 PM. The health center will be fully operational five days a week in the coming months. To schedule an appointment, call (800) 576-5544. On the 44th anniversary of the assassination of Dr. Martin Luther King, Jr., Supervisor Mark Ridley-Thomas, hosted an appreciation luncheon at the construction site of the new Martin Luther King, Jr. Hospital for the men and women who are building the new 194,000-square-foot hospital — a hands on dedication to keeping the legendary civil right’s leader’s dream of equal opportunity alive. 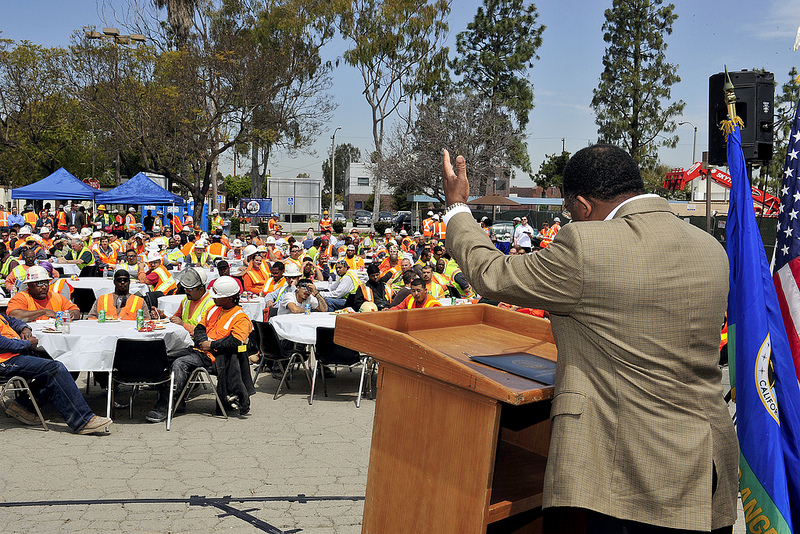 “We recognize you for all the work you do each day to build a new hospital that is built on time and on budget,” said Supervisor Mark Ridley-Thomas, before a crowd of more than 400 construction workers. “We are delighted to honor your contributions to this important project. “Today we celebrate the progress being made and look forward to an extraordinary future,” he continued. From pipefitters to electricians, workers of all trades took off their hard-hats for an hour to chat with colleagues, eat grilled hotdogs, hamburgers, and apple pie prepared by Earlez Grille, and hear gratitude expressed by representatives from the County of Los Angeles and the MLK Healthcare Corporation, board of directors. The same sentiment of was shared by Healthcare Corporation board Chairman Manny Abascal , who reiterated that the workers are making a profound investment into the community and building the foundation for a quality facility. Of particular note throughout the day was the significant presence of workers who also are residents of the surrounding neighborhoods. Several said that building a hospital in their own community was a source of tremendous pride for them. Their participation, many pointed out, was not by accident. County employment policies enacted two years ago were essential to providing job opportunities for them with regard to the hospital’s construction. In October 2010, the Board of Supervisors established a local working hiring policy for the MLK Medical Center campus. The policy requires that 30% of the total construction hours be reserved for workers who live within a five – mile radius and/or reside in zip codes experiencing 150% of the County’s average rate of unemployment. 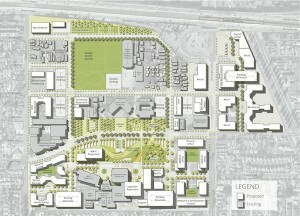 The investments on the campus are projected to create nearly 2,100 direct construction jobs for the community. To date, the MLK Inpatient Tower project has succeeded in hiring 38% of its employees from within a five mile radius and 31% of its employees from those zip codes experiencing higher rates of unemployment. When the MLK Multi-Service Ambulatory Care Center begins construction, it will be governed by an unprecedented project labor agreement to ensure compliance with the local hiring policy. Forty years after the Martin Luther King Jr. (MLK) Hospital initially opened its doors the MLK Medical Center is experiencing a renaissance. A new state-of-the-art , independently governed hospital is being developed to replace the old Los Angeles County-run facility. Steady progress is being made in an effort to transform the MLK Medical Center campus into a center of excellence for health care delivery, a medical home for the underserved, urban health promotion, health workforce development, research and teaching, and economic development. The County of Los Angeles has earmarked nearly $400 million in public funds to promote quality health and wellness services on the Watts-Willowbrook campus. Since the closure of MLK-Harbor Hospital in August 2007, the County has been diligently working to restore inpatient services at the MLK site. In 2009, the County of Los Angeles partnered with the University of California to form a new non-profit corporation with its own independent governing board to open and operate the 120-bed MLK Hospital. This innovative public-private partnership will leverage the County’s resources, the University of California’s medical expertise and the leadership of an independent governing board to deliver high quality services in the new facility. 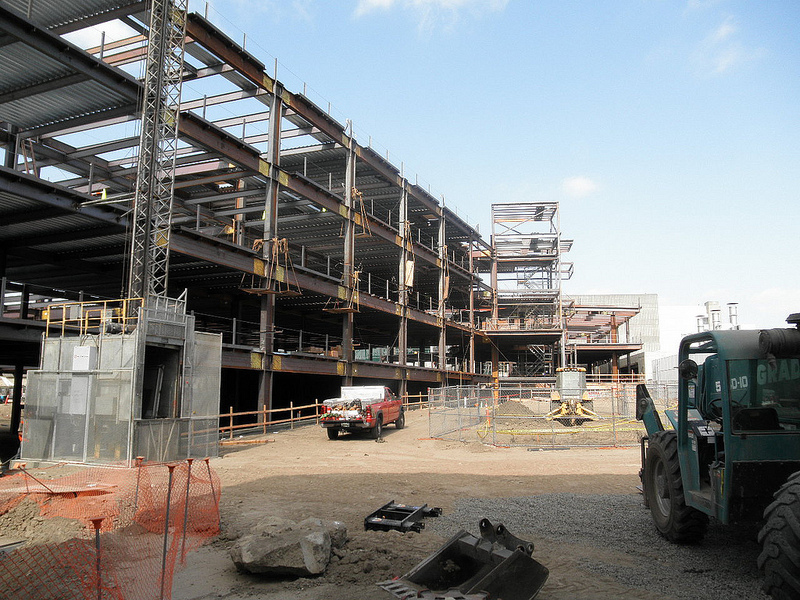 Construction of the inpatient tower is scheduled to be substantially completed in March of 2013. Did you know that a wide range of quality women’s health services are available at Martin Luther King Jr. Multi-Ambulatory Care Center (MLK-MACC)? 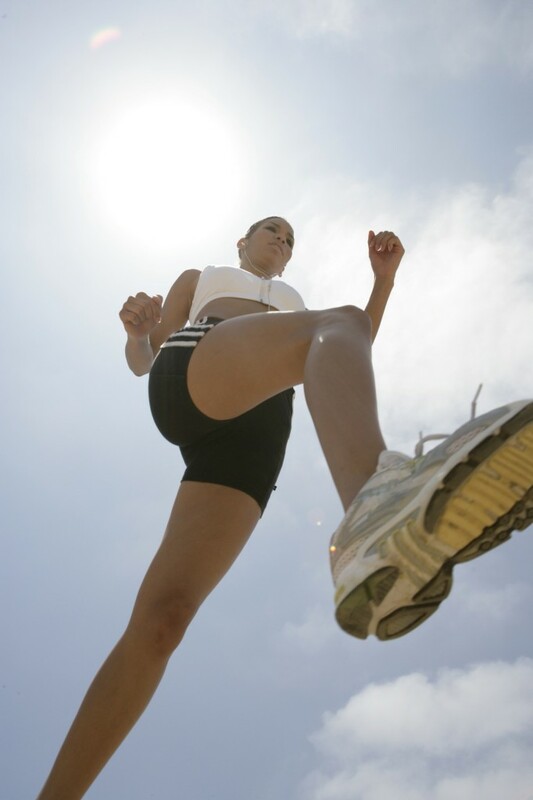 The Women’s Health Clinic is staffed by highly trained physicians and mid-level practitioners who provide both preventive and therapeutic obstetrics and gynecology services. 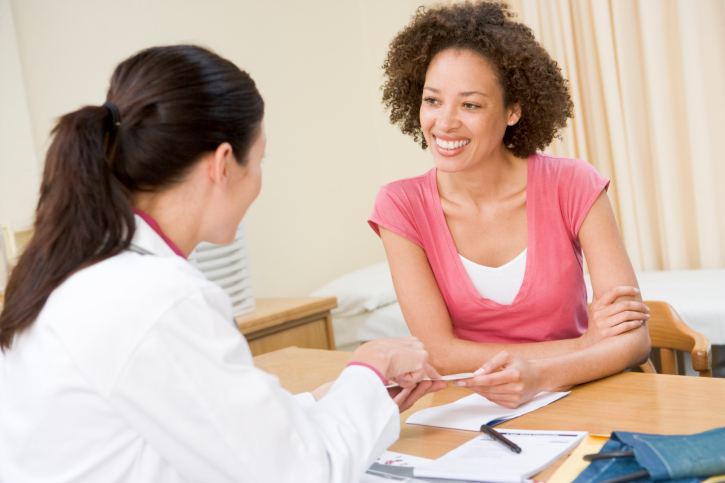 Preventive services include the following: well woman check ups, pap smear testing, bone density screening, vaccinations, mammograms, family planning services, nutritional counseling, genetic counseling, and access to social services. Therapeutic services include treatment of both high and low risk pregnancies with support from the perinatal diagnostic center. MLK-MACC medical staff perform amniocentesis, genetic counseling, fetal surveillance ultrasonography, and treatment of expectant mothers with chronic diseases such as diabetes and hypertension. Gynecologic services are extensive and include routine gynecology, gynecology-oncology and urology-gynecologic services. The MLK-MACC medical staff also performs outpatient surgery on women requiring surgical intervention for their gynecologic issues. In some instances, patients are treated in the Martin Luther King Jr. Ambulatory Surgery Center located on the MLK-MACC campus and return home the same day. MLK-MACC is committed to providing quality healthcare services to women throughout South Los Angeles and surrounding communities. Hours of operation are Monday through Friday 8:00am to 4:30 pm. To schedule an appointment, call (310) 668 – 5011. 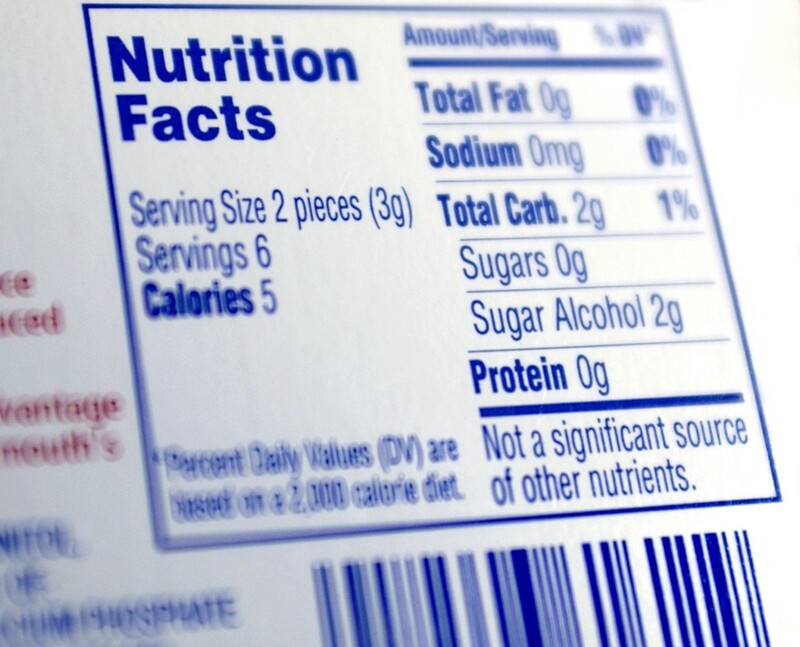 Statistics from the County Department of Public Health paint a grim picture of nutritional habits in the Second District. Adults in the Second District eat fewer fruits and vegetables than adults elsewhere in the County. The Second District also has the highest number of children who are overweight by the time they reach the fifth, seventh and ninth grades, with more than half of all children drinking at least one soda a day. 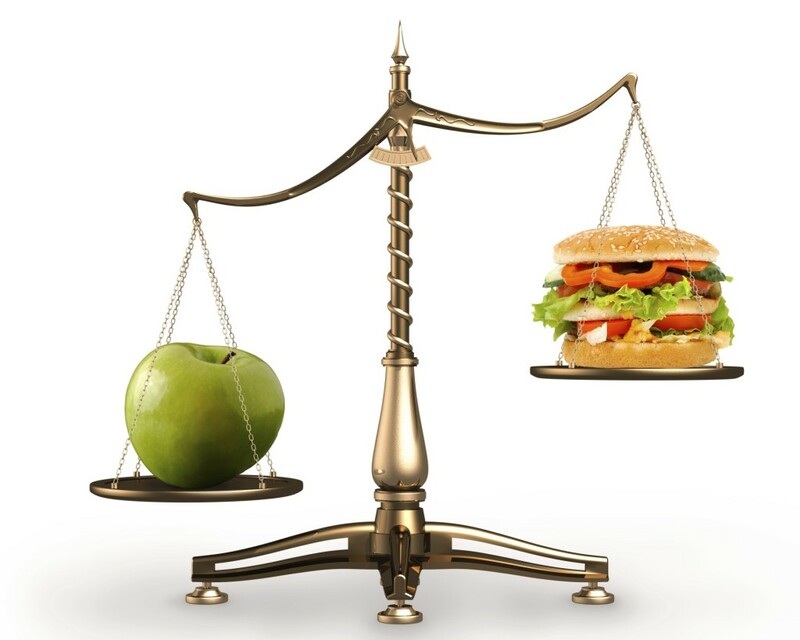 Since taking office, Supervisor Ridley-Thomas has made it a priority to empower County residents and the 100,000 persons the County employs to make healthier nutrition choices. Under his leadership, the County created healthy options in vending machines and ensures all County food procurement and concession contracts promote healthy nutrition. Many of these initiatives also involve creative partnerships with private and public agencies. In early March, the Supervisor convened mayors, city councilmembers, city managers, and directors of parks from around the district for a health leadership summit. 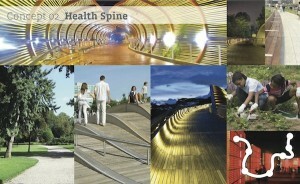 The goal was to help municipalities share their best practices on ways to improve the community’s health. City leaders heard from local experts about policy options that promote physical activity and increase access to healthy foods. Councilwoman Marlen Garcia, from the City of Baldwin Park, spoke about her city’s successful efforts to create safe places to exercise. Lastly, the Supervisor encouraged the leaders to continue to think creatively about promoting nutrition. Click here for Second District Health Accomplishments for the Third Year. Click here for Pictures of the Health Summit. The third community meeting for the MLK Medical Center Master Plan took place on October 25, 2011 at MLK. The County has invested nearly $3 Million to develop a long-term comprehensive master plan to more strategically use campus to provide high quality patient health care services, research, teaching and economic development opportunities. The master planning process provides an opportunity to think critically about the needs of patients, medical staff, community members and businesses and develop a plan for a new center that is reflective of those needs. Community comments will inform the final community master plan which will be presented at a final community meeting in early 2012. To provide your thoughts on the materials shared at the community meeting, please contact Clarice Nash at 626-300-2363 or email MLKJR.MP@gmail.com. Supervisor Mark Ridley-Thomas was joined by representatives from the Department of Public Health, numerous elected officials, and members of the South Los Angeles community to celebrate the grand opening of the new Martin Luther King, Jr. Center for Public Health (formerly the South Health Center). The public health center’s completion marks a major milestone in the first phase of a $400-million investment to transform the Martin Luther King, Jr. Medical Center into a national center of excellence for health care delivery, urban health promotion, research and teaching, health workforce development, and economic development. Part of the Martin Luther King, Jr. Wellness Community, the new 31,000-square-foot facility will provide immunizations and treatment for sexually transmitted diseases, tuberculosis, and contagious diseases. 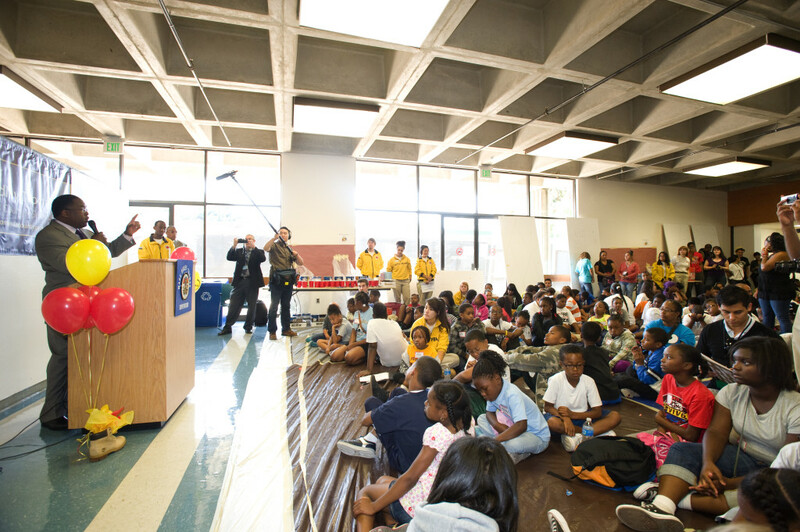 Supervisor Mark Ridley-Thomas addresses 200 young scholars at the new Martin Luther King, Jr. Hospital. A sea of smiles from 200 children ages five to 16, surrounded the Supervisor and his wife Mrs. Avis Ridley-Thomas as they arrived at the Interns and Residents Building at the new Martin Luther King Jr. Hospital. Led by City Year staff to their canvases with smocks on and paintbrushes in hand, these children were ready to paint panels for display on the 900 foot – long Multi- Service Ambulatory Care Center walkway. 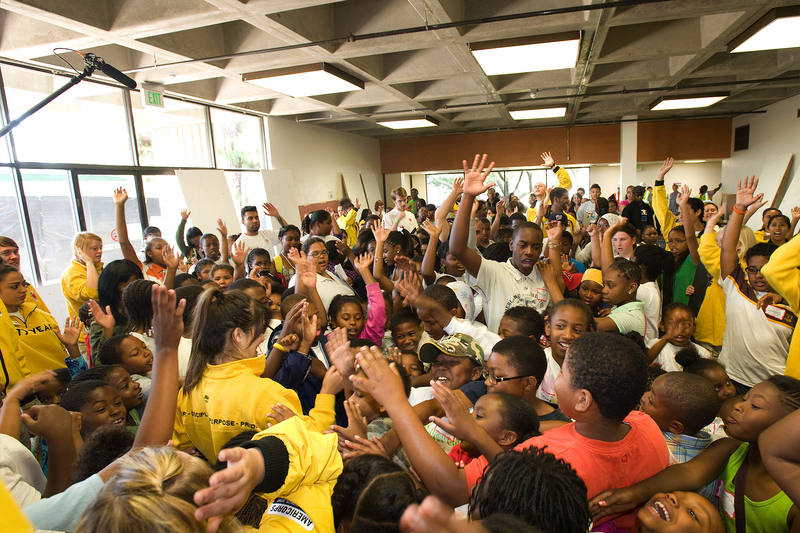 Freedom School scholars cheer and chant in preparation for painting. The student artists were drawn from several Freedom Schools, a six week summer literacy program in the Second District. As part of the Freedom School Curriculum, Freedom School students read books, illustrate their comprehension through arts, crafts, dance, sports and music, go on field trips, and engage in community service in a nurturing environment that fosters growth and development. Freedom School’s was established in 1992, by Children’s Defense Fund founder and children’s advocate Marian Wright Edelman, Freedom Schools provide rigorous, quality summer and after school instruction to children who live in urban areas. The programming, which is both challenging and entertaining, is based on the belief that all children are capable of learning and achieving high standards. For the past month, the schools in the second district have taught more than 200 students at the four sites located at: First New Christian Fellowship in South L.A.; Bethel A.M.E. Church in South L.A; Community Coalition at Foshay Learning Center in South L.A; and First Church of God in Inglewood. “Your young , intellectual, and creative minds are painting dreams of a bright future,” said Supervisor Mark Ridley-Thomas. In preparation for the 2013 opening of the new Martin Luther King, Jr. Hospital, Supervisor Mark Ridley-Thomas partnered with City Year Los Angeles, the Department of Public Works, and the Martin Luther King, Jr. Multi- Service Ambulatory Care Center to provide Freedom School students with the opportunity to paint the mural. 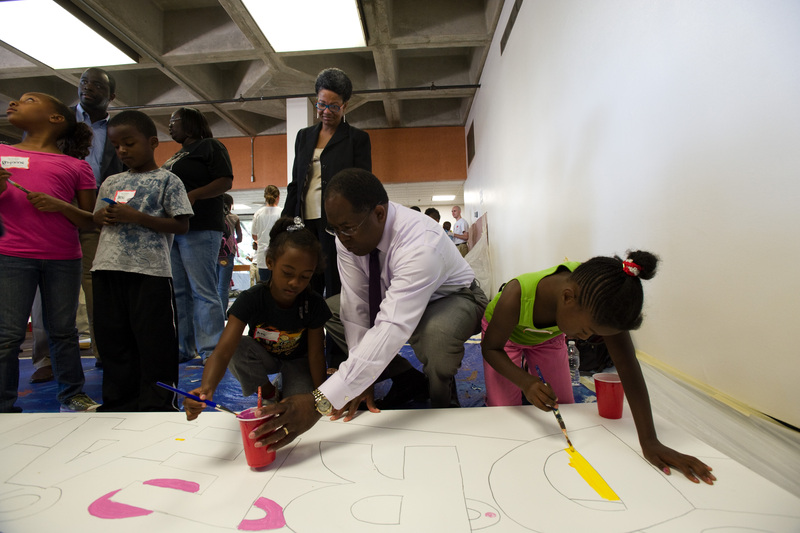 Supervisor Mark Ridley-Thomas & Ms. Avis Ridley-Thomas direct young painters on the "dream" mural. The finished product was a colorful collage that depicts dreams of a bright future for themselves and their community. The mural will be displayed in front of the Martin Luther King, Jr. Multi-Service Ambulatory Care Center.